hd00:18Grass in a hay field swaying from a gentle breeze on sunny summer evening. hd00:14Green Wheat Field Waves Moved by Summer Wind. 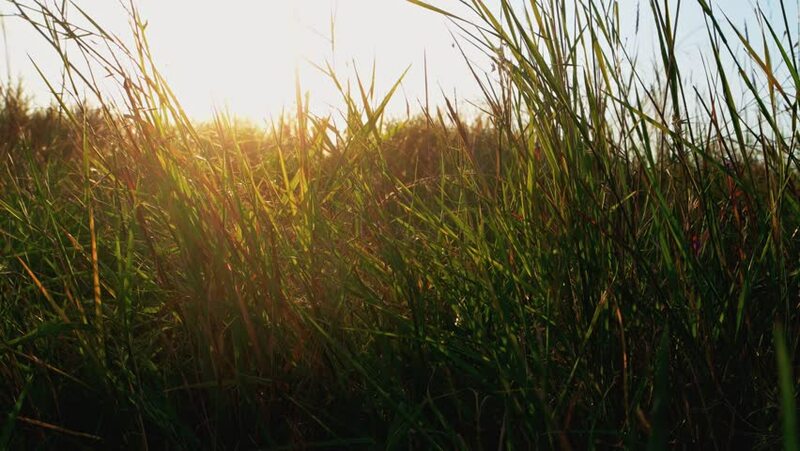 hd00:19African jungle long grass and reeds during the late afternoon, low sun with natural lens flare. Left to right panning. 4k00:13Dry grass shivering on wind in front of sunset sky. Macro of half dry grass on wind backlit by setting sun. hd00:25Fresh spring green wild grass on a strong wind.